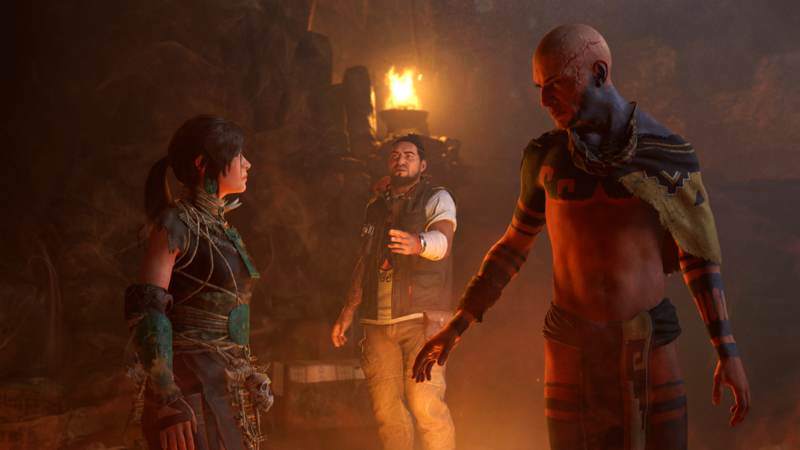 The next DLC adventure for Shadow of the Tomb Raider is now available for $4.99 USD standalone or for free for players who have a Season Pass. 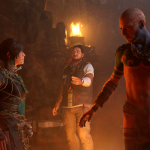 Titled “The Nightmare,” Lara Croft will face off against familiar enemies and fallen friends in a harrowing vision quest that takes her back to Croft Manor. 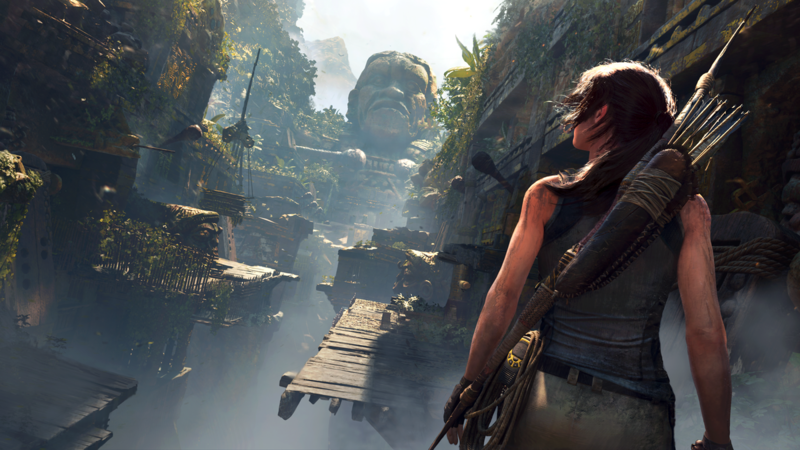 Lara must also conquer the “Howl of the Monkey Gods,” a new challenge tomb that will offer a powerful weapon upon completion. 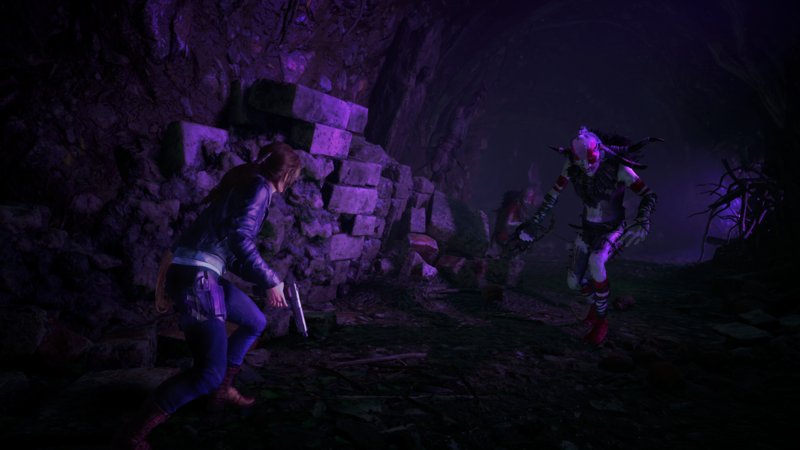 It can be completed both as a single player or through cooperative play. You can view the trailer below. 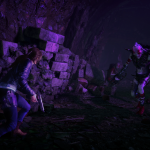 The Nightmare DLC will also offer new customization options with the Scales of Q outfit, which will provide resistance to melee attacks. The Grip of Fear axe is optimized for both climbing and fighting and, when using the axe, enemies are more likely to be knocked down and stay down for a longer period of time. 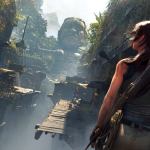 And finally, Lara can learn the White Breath ability, which is a skill that, when fired, creates a cloud of hallucinogenic vapor that poisons enemies and forces them to fight each other.